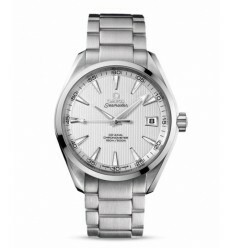 The new OMEGA Seamaster Aqua Terra collection male models are offered in two box sizes, 41.5-38.5 mm. 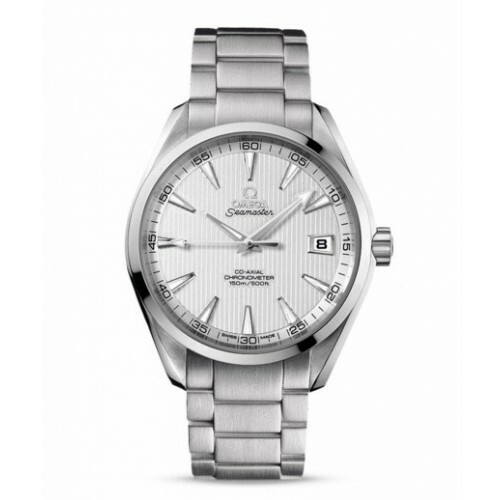 Those of 41.5 mm housed the revolutionary 8500/8501 OMEGA co-axial caliber, which has redefined the mechanical timepieces of the 21st century. 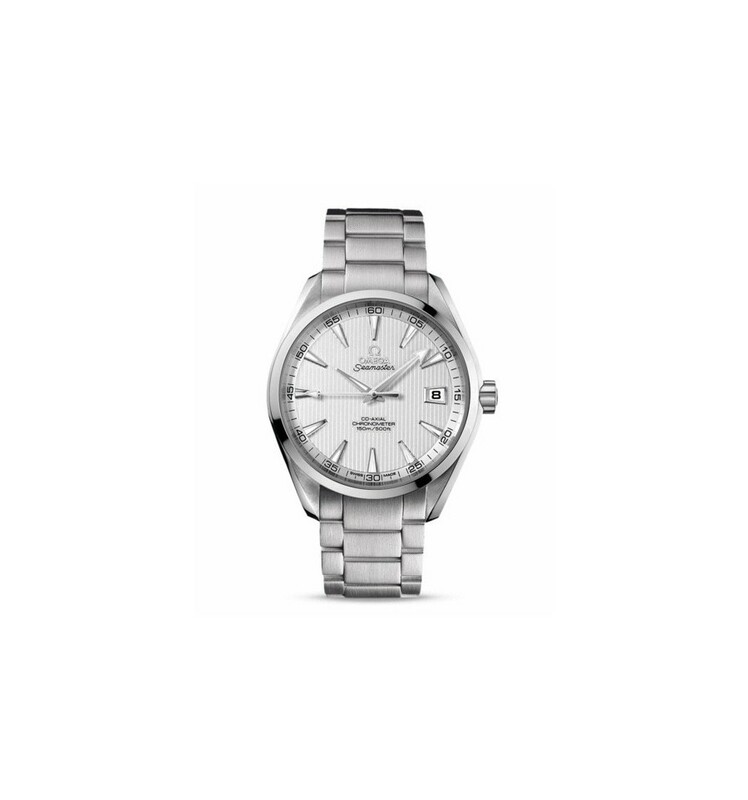 Those of 38,5 mm enclose either the 8500/8501 co-axial caliber or gauge OMEGA 1538 Quartz.